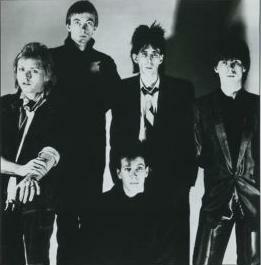 Notes from the Ironbound: Track of the Week: The Cars "Magic"
Out of all the old songs on my old iPod (remember those?) this one came up in shuffle mode as I was doing a serious amount of yard work for pretty little payoff earlier this week. Summer ... it turns you upside down!